Hanukkah, which in 2018 begins at sundown on Sunday, Dec. 2, is one of the most widely celebrated Jewish holidays in the United States. But that doesn’t mean there is nothing new to learn about this eight-day festival. From the mysterious origins of gelt to an Apocryphal beheading to Marilyn Monroe, we’ve compiled an item for each candle (don’t forget the shammash!) 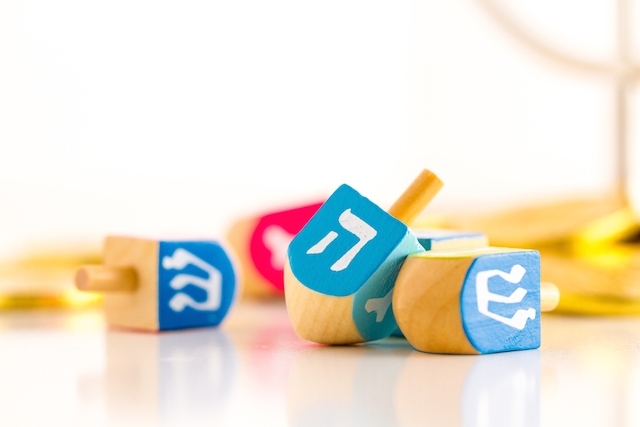 on the Hanukkah menorah. 1. 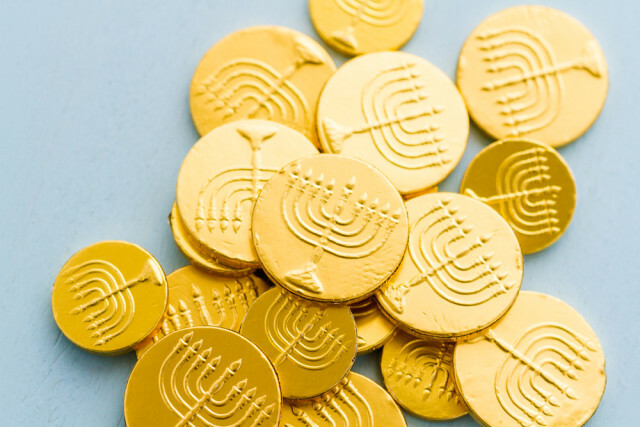 Gelt as we know it is a relatively new tradition — and no one knows who invented it. 2. The first Hanukkah celebration was actually a delayed Sukkot observance. The second book of Maccabees quotes from a letter sent circa 125 BCE from the Hasmoneans (the Macabees’ descendants) to the leaders of Egyptian Jewry, describing the holiday as “the festival of Sukkot celebrated in the month of Kislev rather than Tishrei.” Since the Jews were still in caves fighting as guerrillas on Tishrei, 164 BCE, they had been unable to honor the eight-day holiday of Sukkot, which required visiting the Jerusalem Temple; hence it was postponed until after the recapture of Jerusalem and the rededication of the Temple. 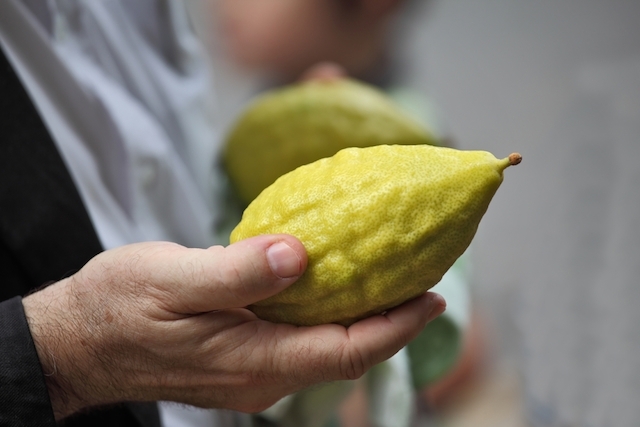 Many scholars believe it is this connection to Sukkot – and not the Talmudic account of the cruse of oil that lasted eight days – that explains why Hanukkah is eight days long. 3. The books of Maccabees, which tell the story of Hanukkah, weren’t included in the Hebrew Bible – but they are in the Catholic Bible. 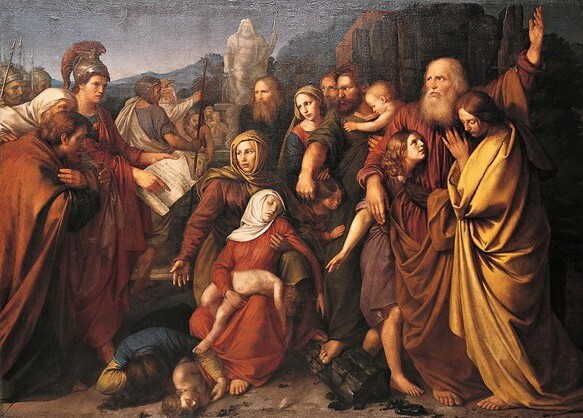 There are different theories explaining why the first-century rabbis who canonized the scriptures omitted the Maccabees, ranging from the text’s relative newness at the time to fears of alienating the Roman leadership in control of Jerusalem at the time. 4. 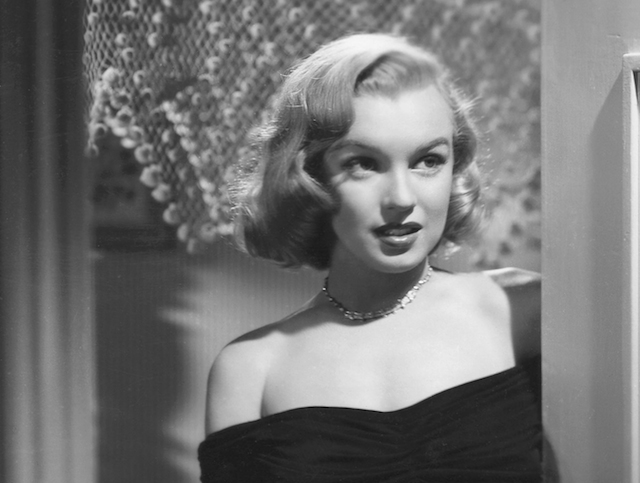 Marilyn Monroe owned a music-playing Hanukkah menorah (the Marilyn Monrorah?). When the Hollywood star converted to Judaism before marrying Jewish playwright Arthur Miller, her future mother-in-law gave her a menorah as a conversion gift. The Hanukkah lamp, which the menorah’s current owner says Mrs. Miller brought back from Jerusalem, has a wind-up music box in its base that plays Hatikvah, Israel’s national anthem. It’s featured in the Jewish Museum in New York City’s exhibit “Becoming Jewish: Warhol’s Liz and Marilyn,” but sadly you can’t wind it up. 5. 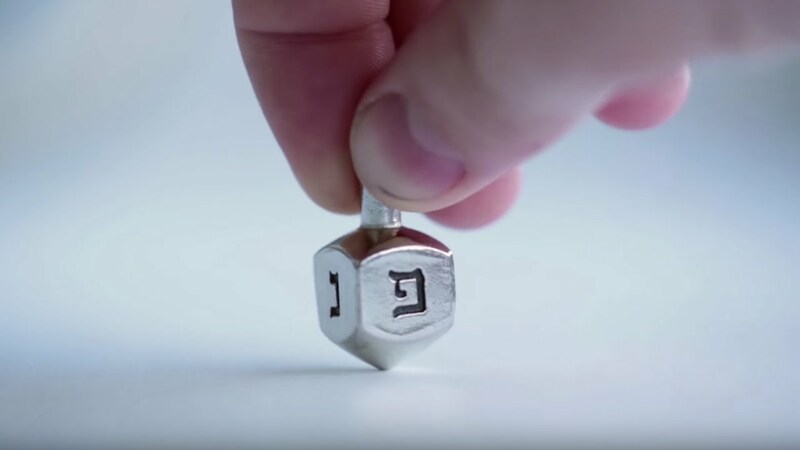 The game of dreidel was inspired by a German game played at Christmastime, which is itself an imitation of an English and Irish one. 6. Oily food (think latkes and sufganiyot) isn’t Hanukkah’s only culinary tradition. Traditionally, Hanukkah has included foods with cheese in recognition of Judith, whose liberal use of the salty treat facilitated a victory for the Maccabees. 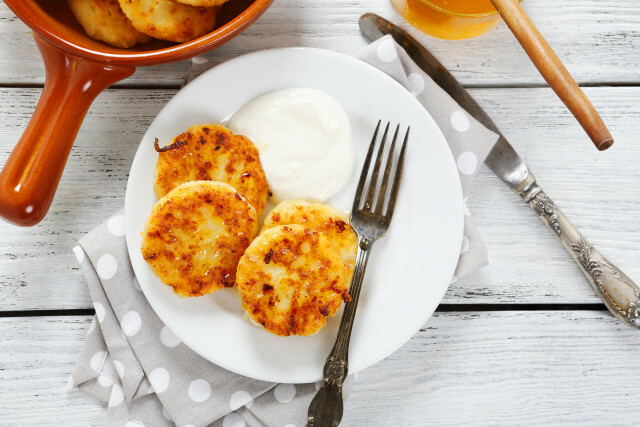 To combine the two unhealthy but delicious traditions, try this recipe for cheese latkes. 7. On Hanukkah, we celebrate a grisly murder. 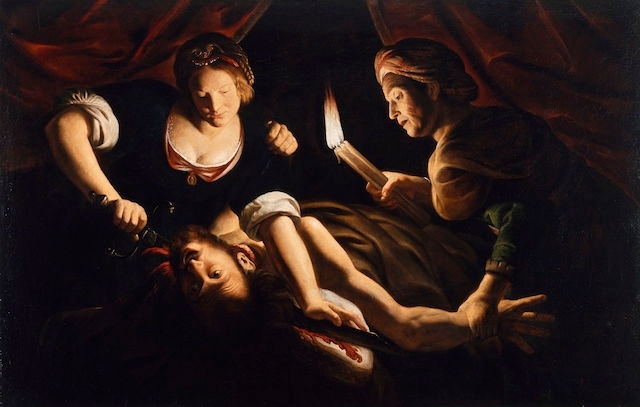 The aforementioned Judith had an ulterior motive for plying Assyrian general Holofernes with salty cheese: making him thirsty so he would drink lots of wine and pass out, enabling her to chop off his head and bring it home with her. The beheading – particularly the fact that a woman carried it out – was said to have frightened Holofernes’ troops into fleeing the Maccabees. 8. 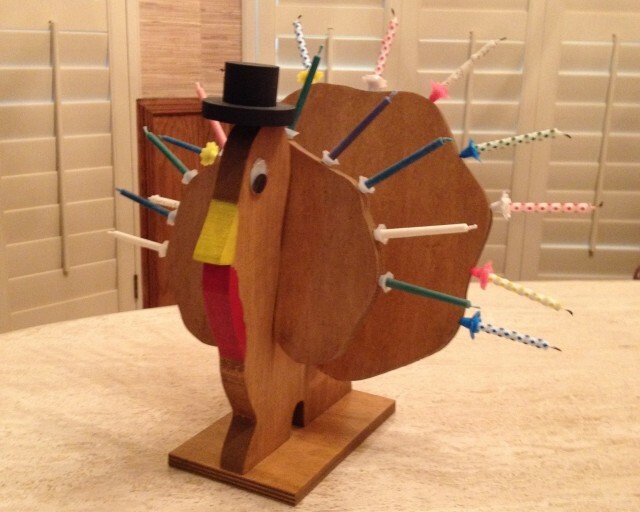 The next “Thanksgivukkah” (sort of), is only 53 years away. In 2013, the convergence of Thanksgiving and Hanukkah on Nov. 28 inspired everything from turkey-shaped menorahs to a giant dreidel float in the Macy’s Thanksgiving Parade. While experts say a full day of Hanukkah won’t coincide with the fourth Thursday in November for thousands of years, the first night of Hanukkah will fall in time for Thanksgiving dinner (assuming you have the meal at dinnertime rather than in the afternoon) on Nov. 27, 2070. So, hang on to this recipe for sweet potato latkes with toasted marshmallows! 9. 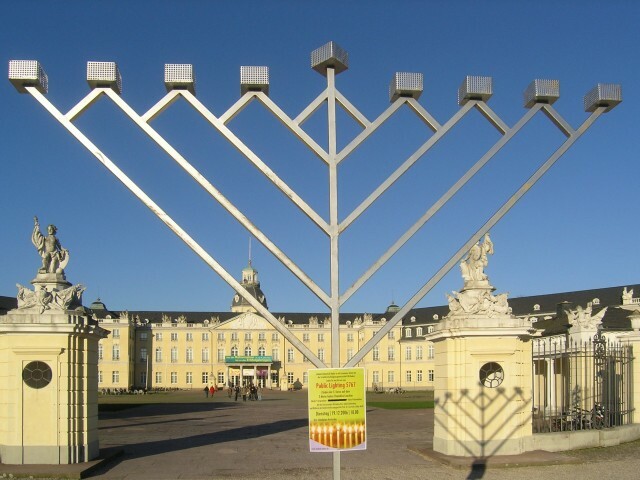 The largest menorah in the world, according to the Guinness Book of World Records is 32 feet high and weighs 4,000 pounds. The Shulchan Aruch stipulates that a menorah should be no taller than about 31 feet. Incidentally, Guinness lists at least three other Hanukkah-related records: most dreidels spinning simultaneously for at least 10 seconds (820), most valuable dreidel ($14,000) most people simultaneously lighting menorahs (834) and largest display of lit menorahs (1,000). We’d like to know the most latkes ever eaten in one sitting.